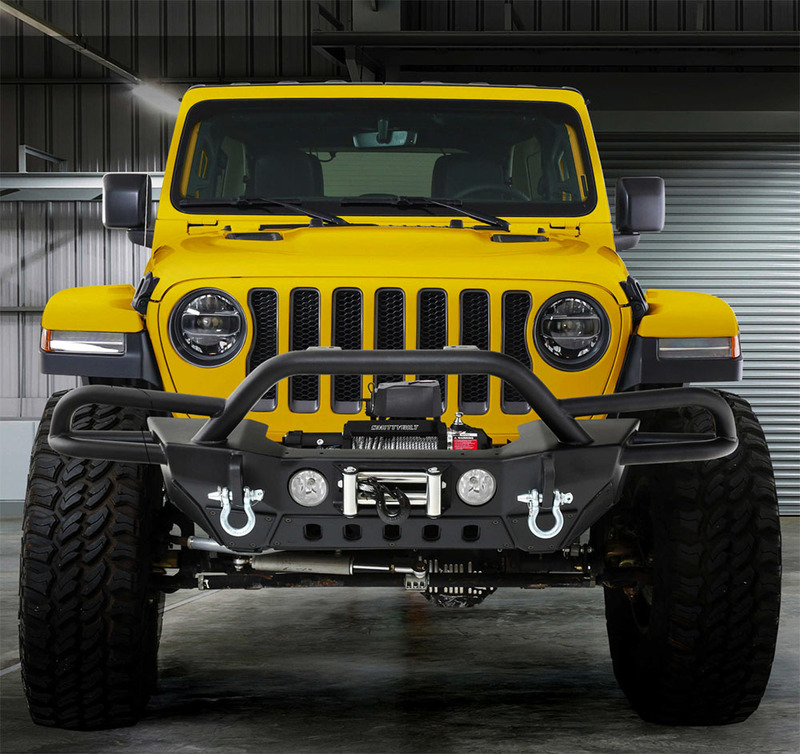 2018 2019 Jeep Wrangler JL Smittybilt 77724 SRC Gen2 Front Bumper with Max Solid D-Ring and Jack Point Mount. 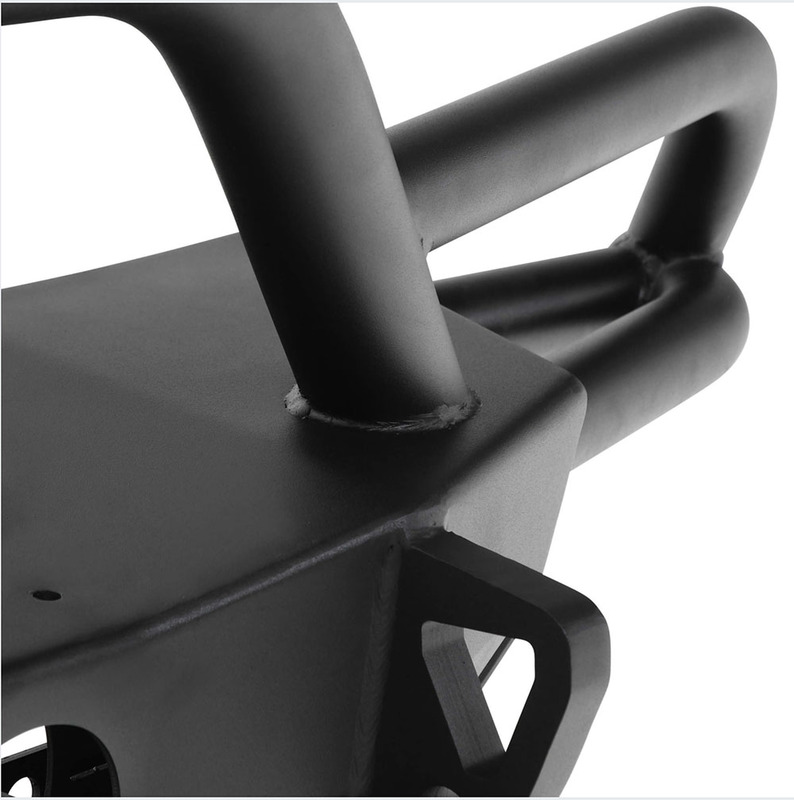 Textured Black Finish. 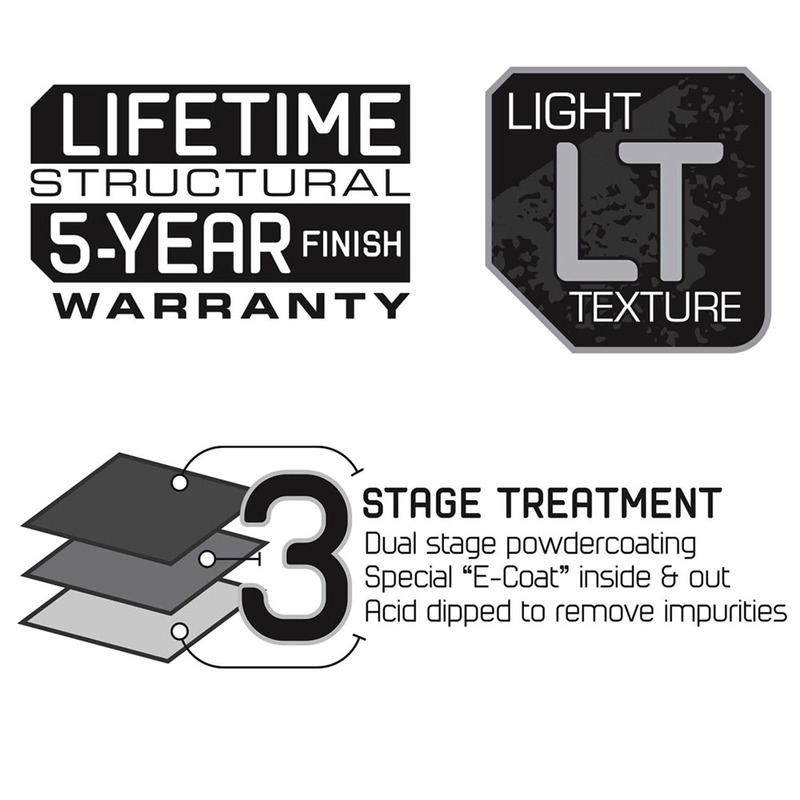 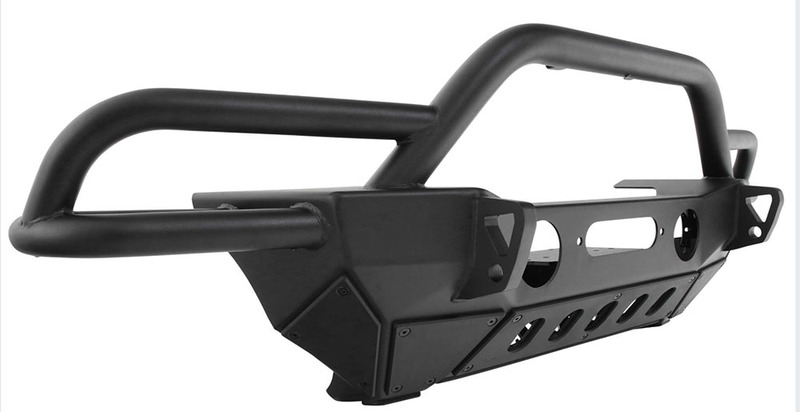 The SRC Gen2 bumpers feature fender-to-fender protection with corners that extend to match the factory fender lines.